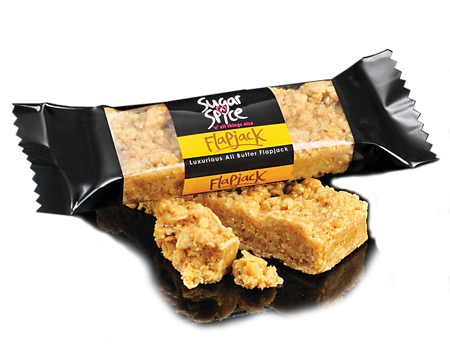 Try our indulgent range of bakery slices including flapjacks made with real butter, chocolate brownie, caramel shortcake and chocolate tiffin...yum! 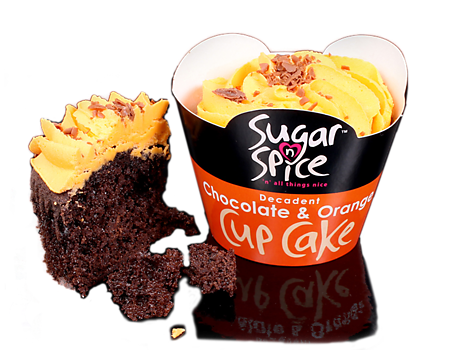 Sugar 'n' Spice...'n' all things nice! 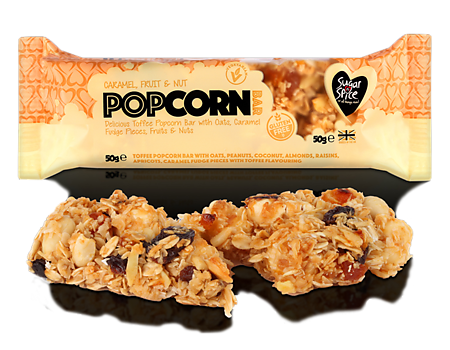 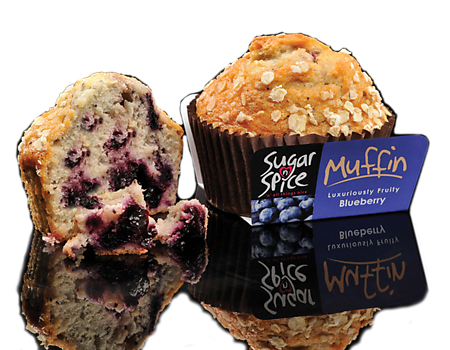 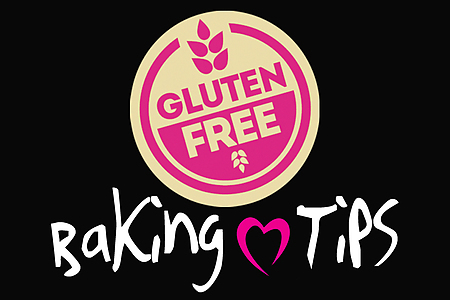 All our products are ambient, have a great shelf life and are individually wrapped from our bakery direct to your door! 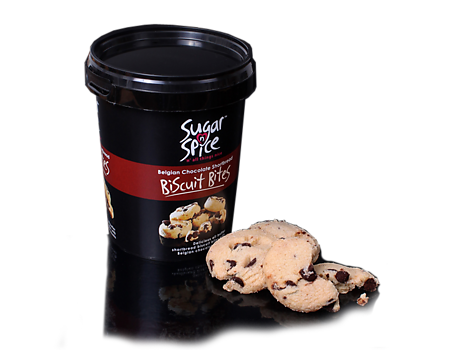 Can’t decide which Sugar 'n' Spice products to try….? 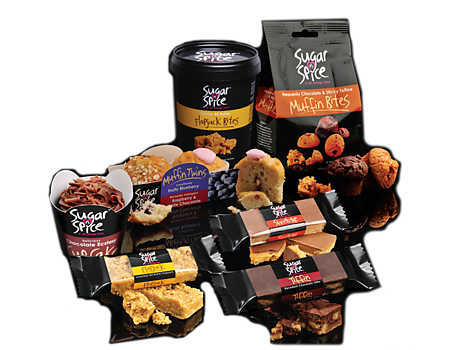 Treat yourself to one of our scrumptious ‘Treat Boxes’ - there’s something for everyone. 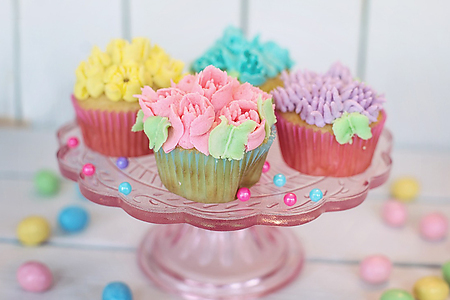 Have some baking fun this Easter holiday with these sweet treat vanilla cupcakes to enjoy with family and friends.